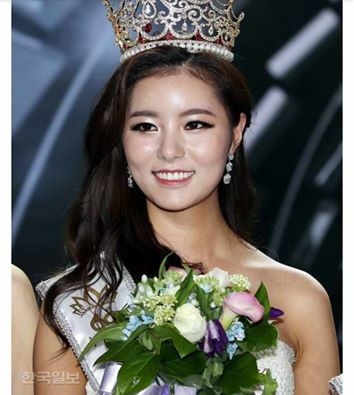 Kim Jin Sol (22) was crowned Miss Korea 2016 recently at the 60th anniversary of the pageant in Seoul. She stands 1.77m tall and defeated other delegates to win the title. In a shocking twist, news was released that the Miss Korea Organization lost the Miss Universe license to Miss World Korea owner, Jeongh-Ah (Jenny) Park. A new Miss Universe Korea will be crowned in October. As for the current Miss Korea, it is expected that she will represent her country at Miss Earth or Miss International. One of their better winners... too bad she won't be going to Miss Universe. The Miss World Korea organizer has failed to live up to expectations for her Miss World Korea pageants, hopefully she steps up a bit now.